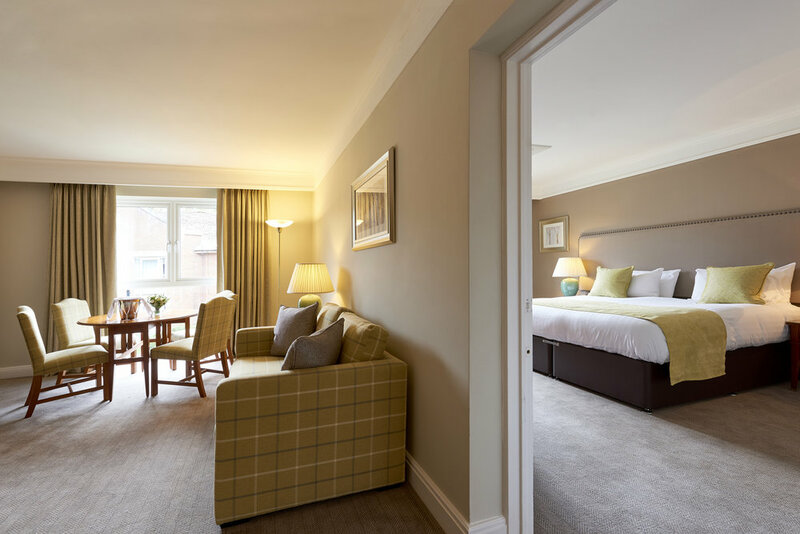 Calico Interiors have restyled and refurbished all 148 bedrooms at the Coldra Court Hotel, a new addition to the Celtic Manor Resort. We chose two diverse colour schemes that reflected the themes for each room, and we provided carefully selected window treatments. 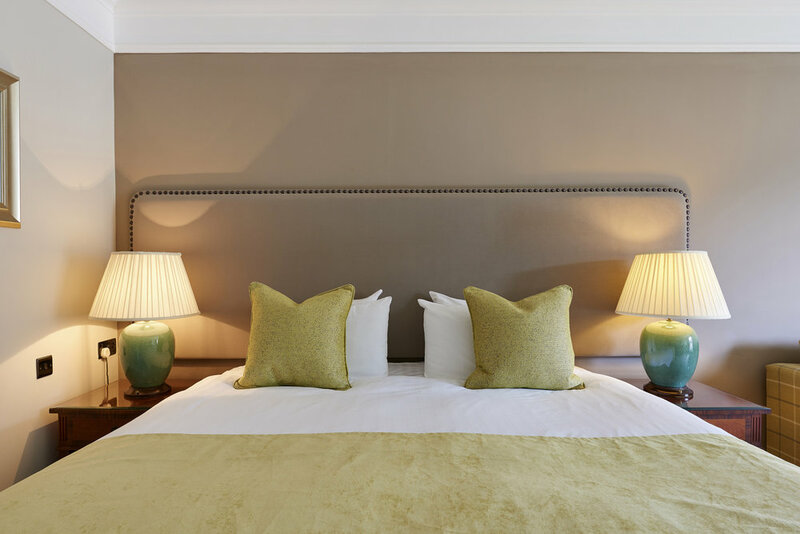 We also created soft furnishings that included headboards, cushions and upholstered furniture. Due to be completed in 2018.